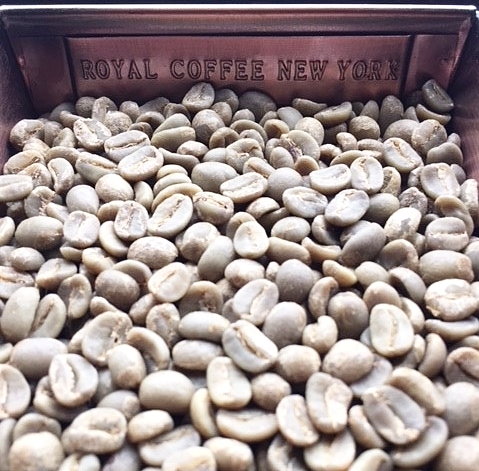 Green coffee grading is an important part of quality assurance, both for importers and for coffee roasters. This course will look at several key elements of grading; bean defects, moisture content, density, and screen size, and how each of these can impact the roasting and cupping profiles of a coffee. We’ll learn how to grade green coffee, through hands-on grading of several different coffee origins and varietals processed in a number of different ways.